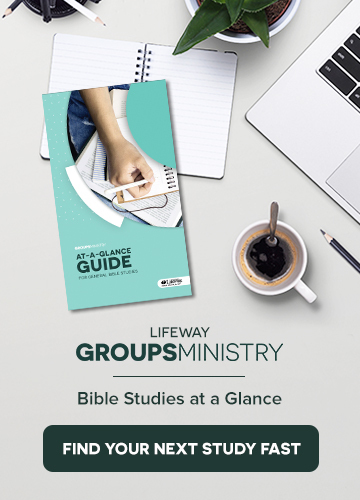 Group multiplication is the most difficult aspect of biblical group life. Leaving people you’ve grown to love, saying goodbye to those who have cared for and fought for you, and leaving the nurturing of a group leader who has been your friend and confidant seems an impossible thing to do. Should I really have to do this? Why should I be asked to do something that feels so wrong? As you can see, these two questions focus on one’s personal wants and wishes. The problem with this mentality is that we’re called to do what’s best for the Kingdom, not what’s best for us. What group of twelve in all of Christian history deserved to remain together and never leave one another, moreso than any other? The obvious answer is Jesus’ disciples. What if they had done just that? The answer: none of us would be followers of Christ with an eternal home in heaven.